The Bajaj team is going to be very busy this year as there are not one, not two, but eight possible product launches lined up in regular intervals. The product blitzkrieg comes as the strategy to reclaim the second spot that has been lost to Honda. Mr. Rajiv Bajaj, MD of Bajaj Auto in an interaction with CNBC TV-18 stated that two new Pulsars and six Discovers will be launched this financial year. According to Mr. Bajaj, out of the two Pulsars, one will be significantly larger than the Pulsar 200 NS while the other will be smaller than the current flagship. 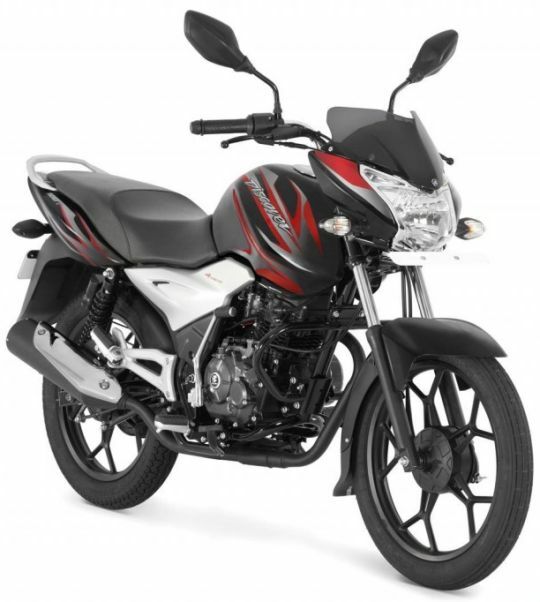 We know for sure that the bigger Pulsar refers to the Pulsar 375 that is eagerly awaited. The smaller Pulsar could be the Pulsar 150. There isn't much of an activity in the 150cc segment from Bajaj while its rivals are continuously updating their products. So we expect the new smaller Pulsar to be a 150cc contender. 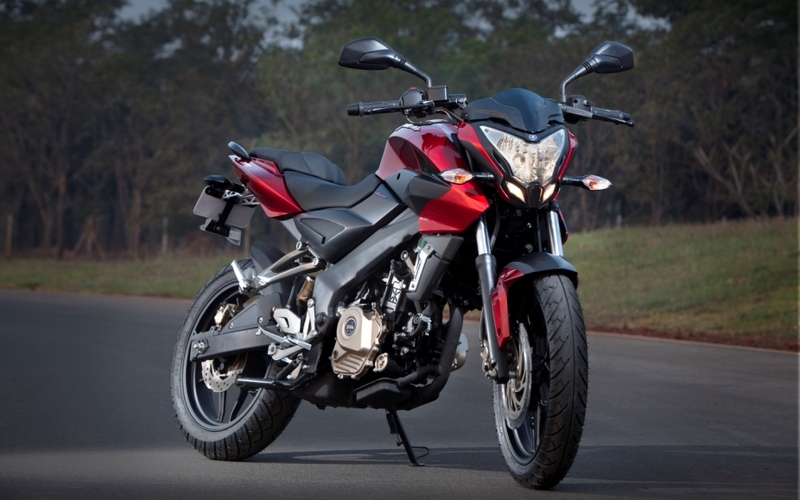 Overdrive reports that the motorcycle is expected to arrive in September and the Pulsar 375 could come in December. As far as the Discover goes, there are six models that are getting ready. Mr. Bajaj said that the 100T variant has been doing exceptionally well and Bajaj would capitalize on it soon. Around 4 to 6 models could be launched by March 2014. However, the final number of Discover models to be launched depends on how the competition and the market react. Bajaj is clearly the two wheeler maker to watch out for this year.